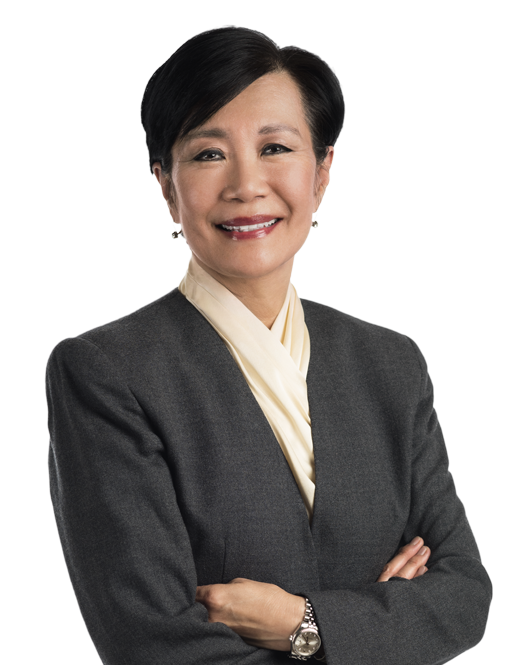 Tess Gee is the Chair of Miller & Chevalier's Employee Benefits Department. She is the author of ERISA: Department of Labor Investigations, Enforcement, and Litigation (Bloomberg BNA), an authoritative guide to the Department of Labor's (DOL) regulations and guidance, enforcement priorities, litigation positions, and views advocated through its amicus curiae briefs in the U.S. Supreme Court and the Courts of Appeals. Tess practices in the area of employee benefits with a specific focus on the Employee Retirement Income Security Act of 1974, as amended (ERISA). She focuses on both litigation and counseling in connection with fiduciary responsibilities under ERISA. Tess served for nearly 15 years in DOL's Office of the Solicitor, most recently as a Deputy Associate Solicitor in the division responsible for ERISA litigation and advice. While with DOL, she represented the government in investigations and cases involving breaches of fiduciary duty and prohibited transactions in connection with the value of company stock, corporate fraud, excessive fees, health plans and plan investments, as well as funding and other issues under Title IV of ERISA. Since leaving the government, Tess has utilized her extensive past experience to assist clients in responding to DOL fiduciary investigations and inquiries and advising on plan design, fiduciary processes, disclosures and compliance with ERISA's prohibited transaction provisions. She has successfully defended major corporations, directors and officers in class actions alleging fiduciary breaches, obtaining dismissal, nonmonetary settlement and favorable summary judgment rulings in various matters. Prior to joining Miller & Chevalier, Tess advised clients under DOL investigation and was an ERISA class action litigator at a global law firm with offices in Washington, DC. Assisted clients in responding to DOL fiduciary investigations and inquiries. Counseled financial institutions, plan sponsors, and other clients on fiduciary structure and processes, disclosures and compliance with ERISA's prohibited transaction provisions. Successfully defended major corporations, directors, and officers in ERISA class actions in connection with employer stock funds offered by 401(k) plans, obtaining favorable rulings on dismissal and summary judgment, and achieving nonmonetary settlements in separate matters. Obtained no-action letters at conclusion of DOL fiduciary investigations. Defended clients in arbitration, litigation, and class actions alleging ERISA fiduciary breaches and prohibited transactions in connection with administrative expenses, investment fees charged to plans, and other fiduciary issues. Ten years to the day after Tibble v. Edison International was filed, Judge Stephen V. Wilson of the U.S.